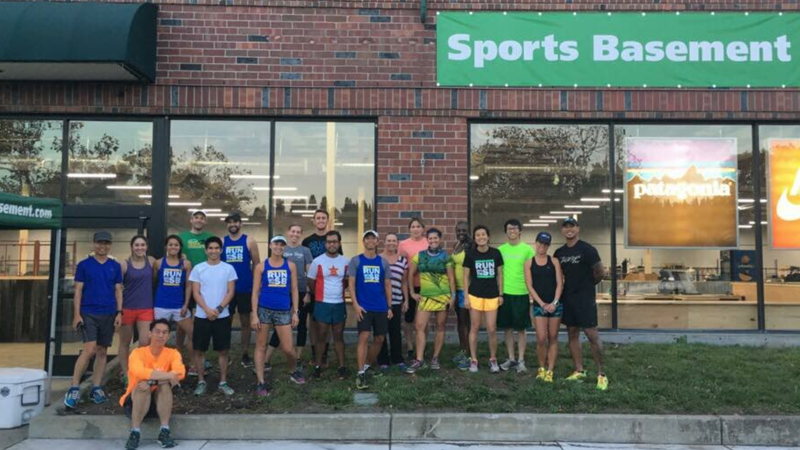 Trivalley Running Club and Sports Basement in San Ramon, CA are hosting the weekly Thursday Fun Run from 6:30 PM – 7:45 PM. Whether you are beginner or veteran runners, come join our fun group run. Families and pets friendly are highly encourage!